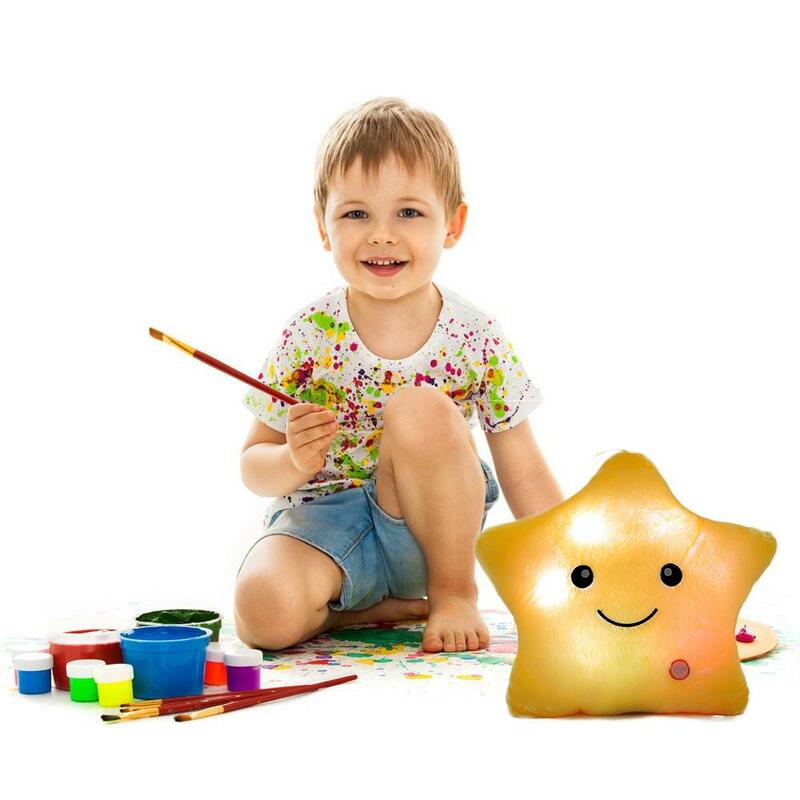 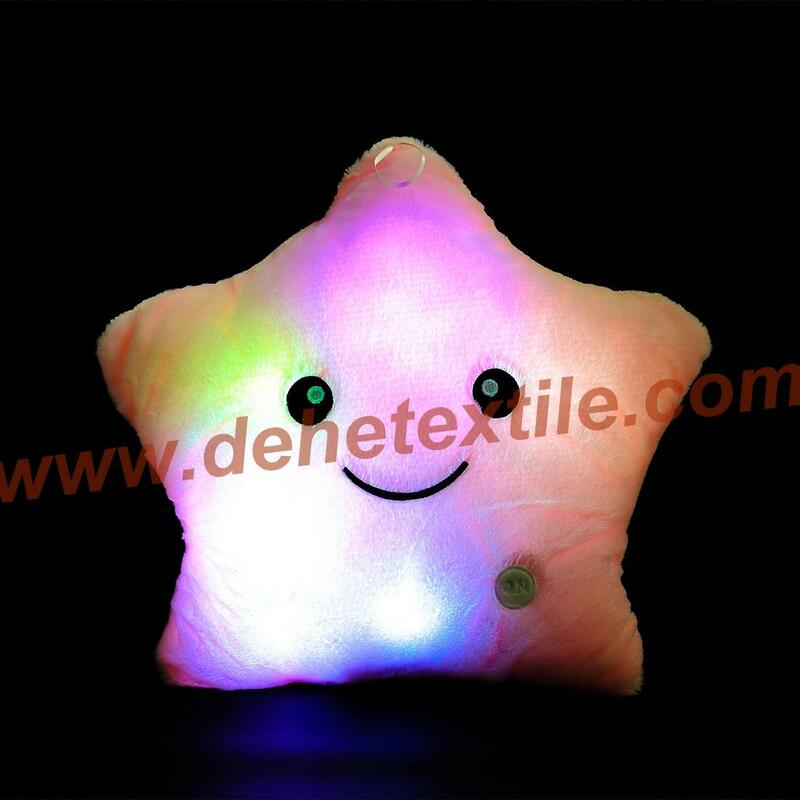 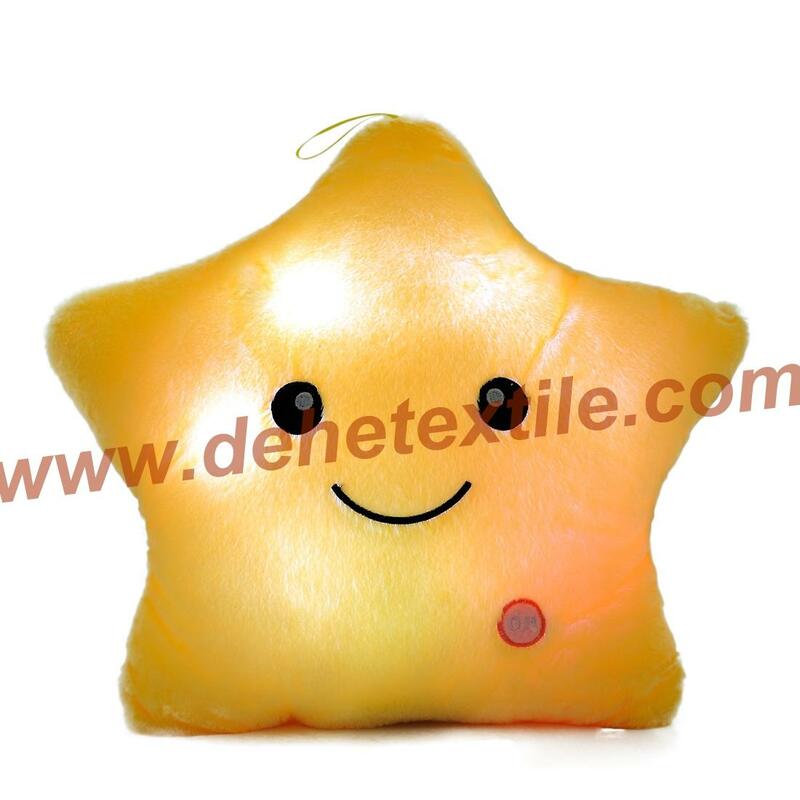 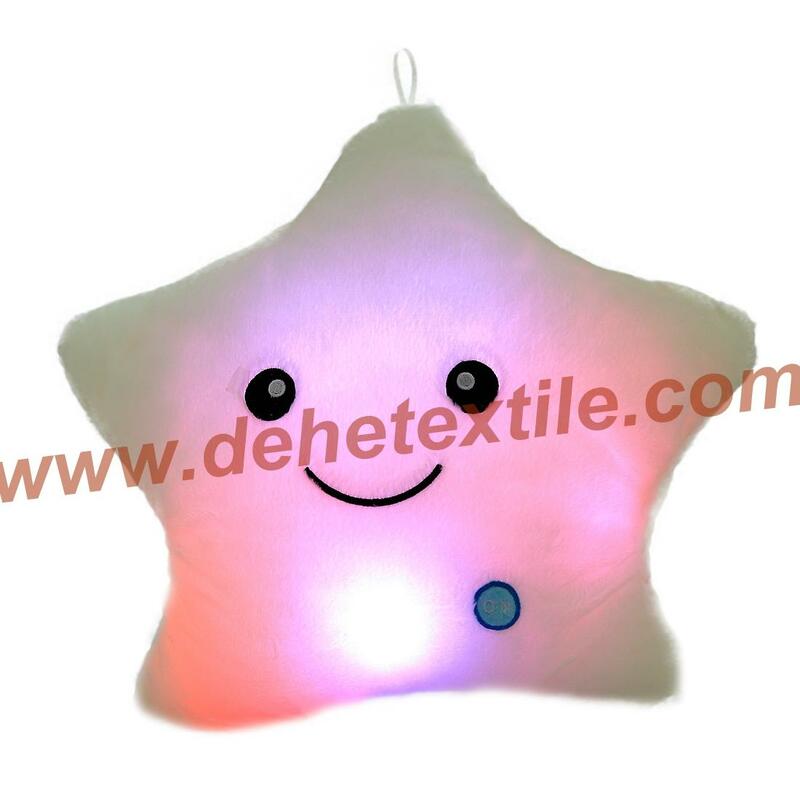 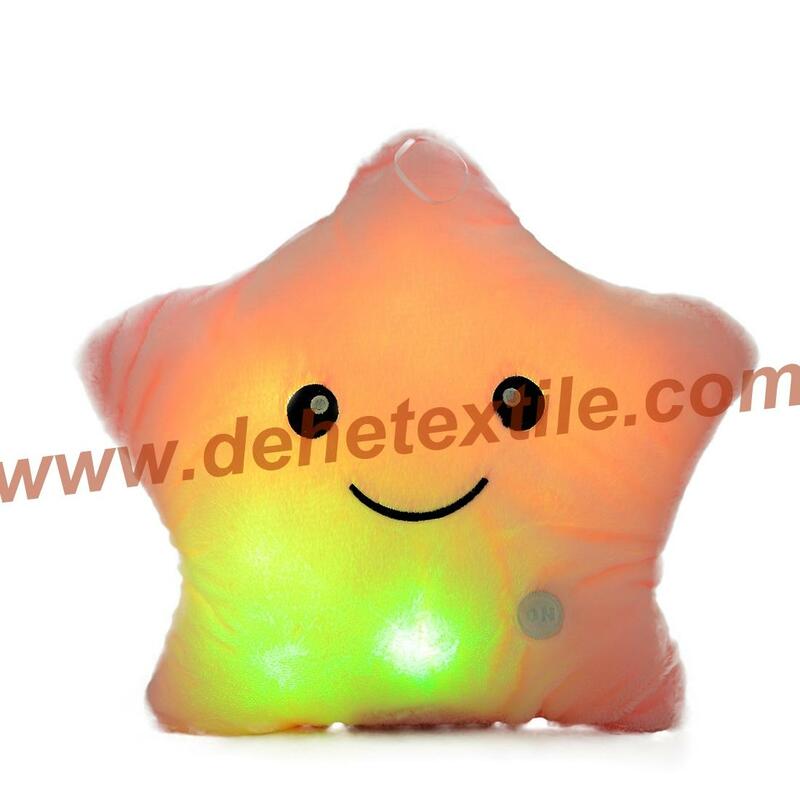 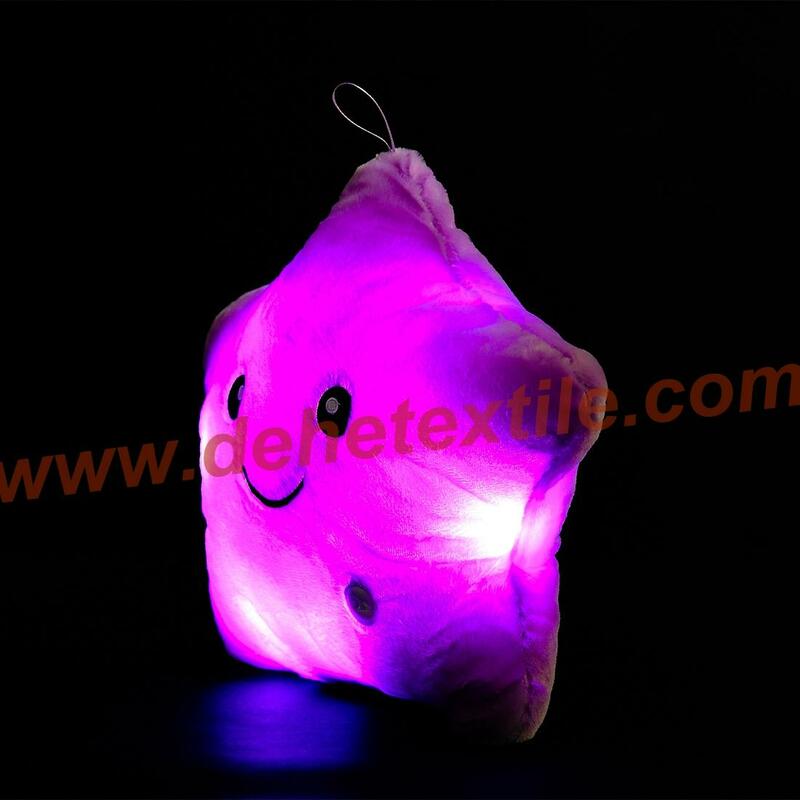 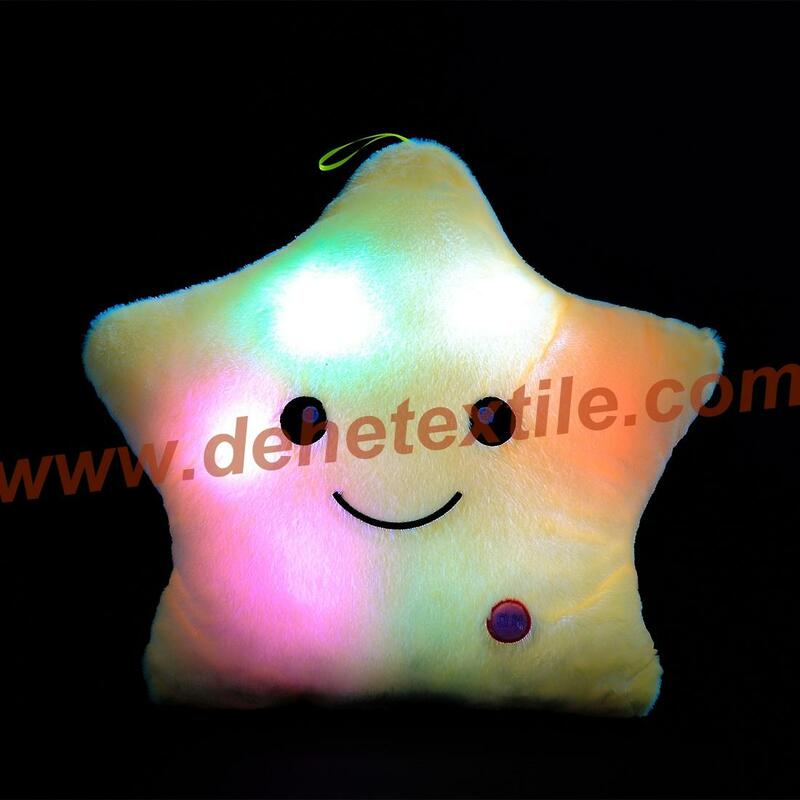 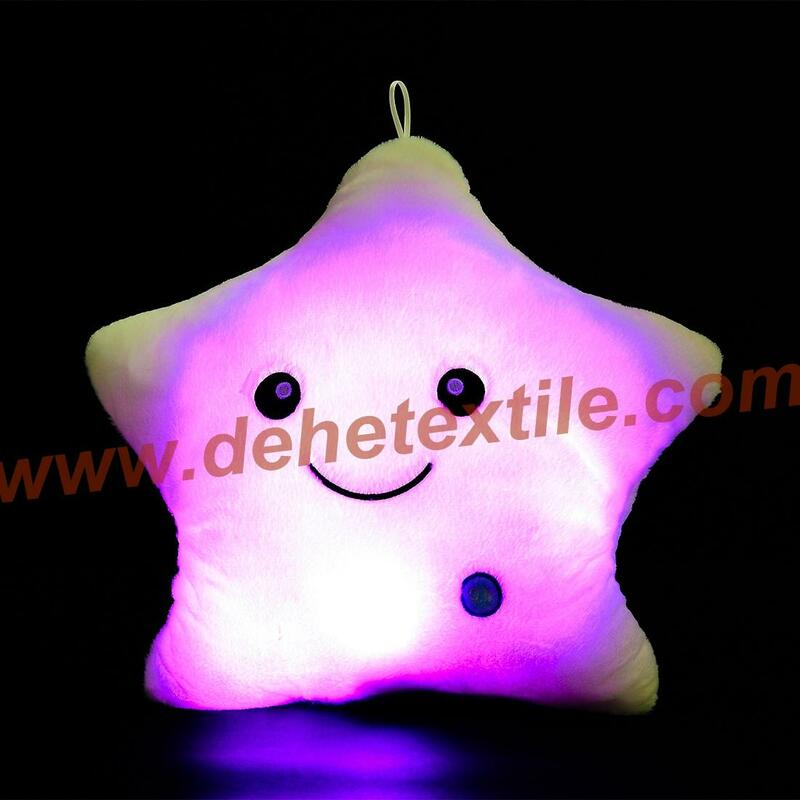 Awesome LED glowing, luminous plush pillow for your kids! 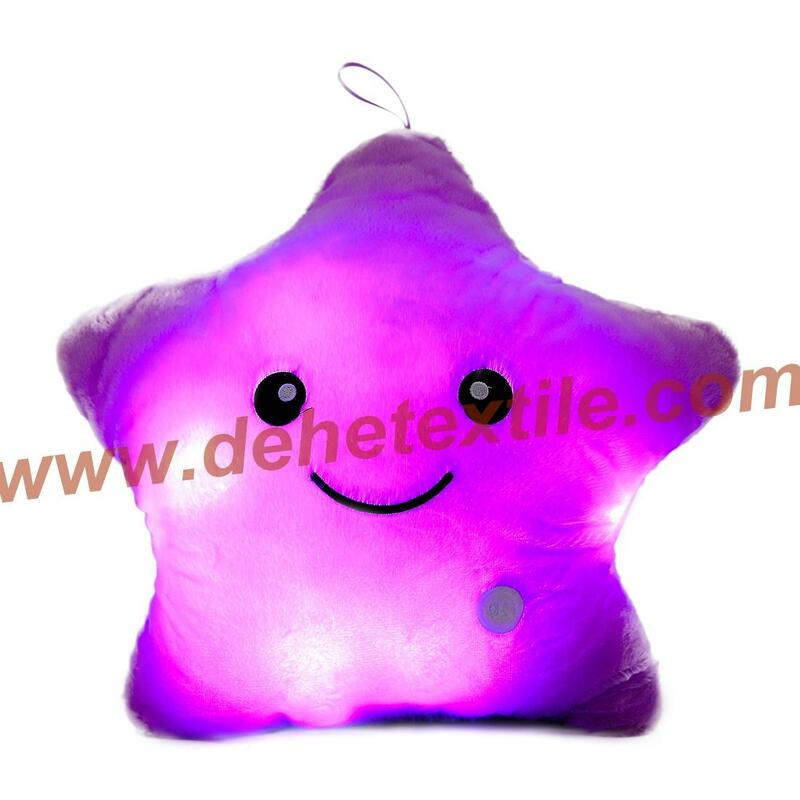 This is the perfect gift for kids and/or your valentine. 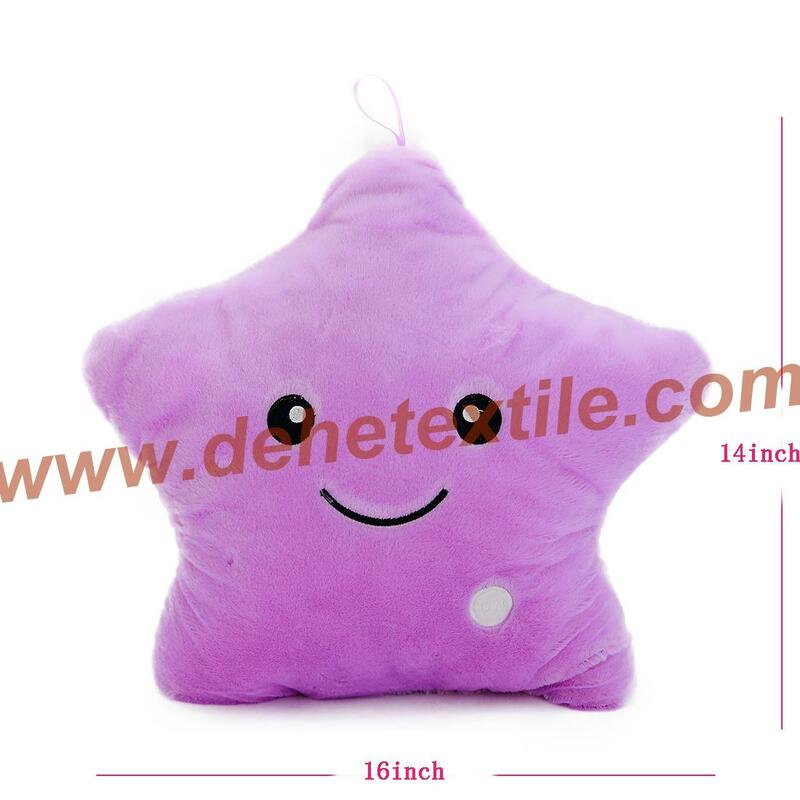 What's better than a plush toy?? 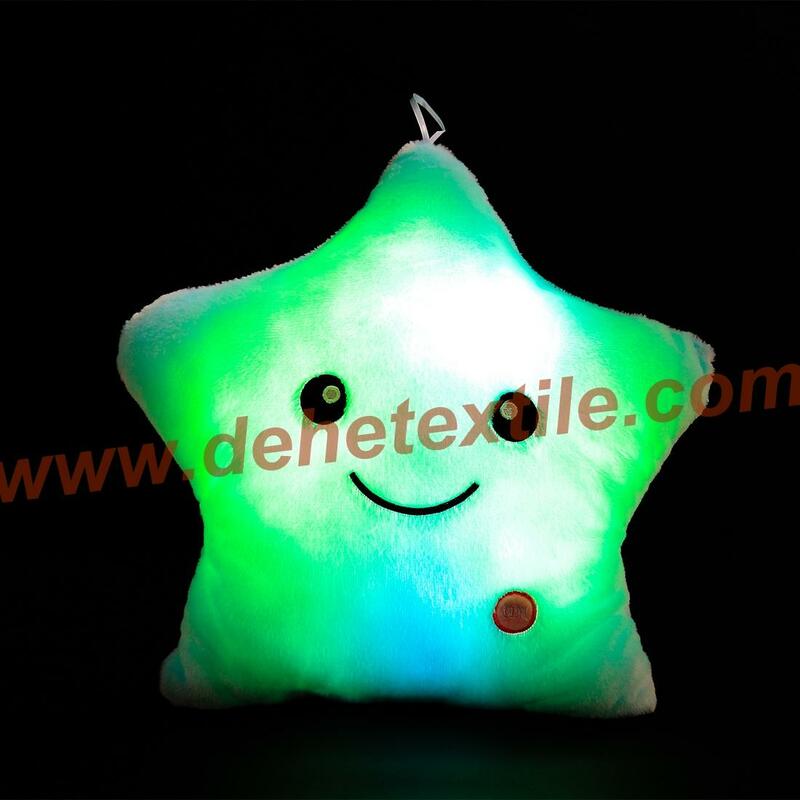 A glowing plush toy!